It’s easy to think of donating to the homeless by offering warm cloths, shoes, canned food, or just money. What about maintaining good hygiene? How clean can you feel even in nice clothes if you cannot brush your teeth, wear deodorant, or wash your face? This is what HOSA and NHS are teaming up to raise awareness about. February 4th through the 18th, please bring donated personal hygiene products that will be delivered to The Presbyterian Night Shelter on Cypress St. in Fort Worth. One box will be located near the front office and another box will be located in front of room 118. Help us reach our goal of 200 items! 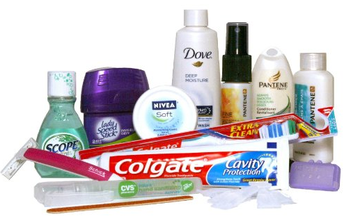 Items we are collecting include toothbrushes, toothpaste, shampoo, conditioner, body wash, body lotion, deodorant, hand sanitizer, female hygiene products, and travel size toiletries.